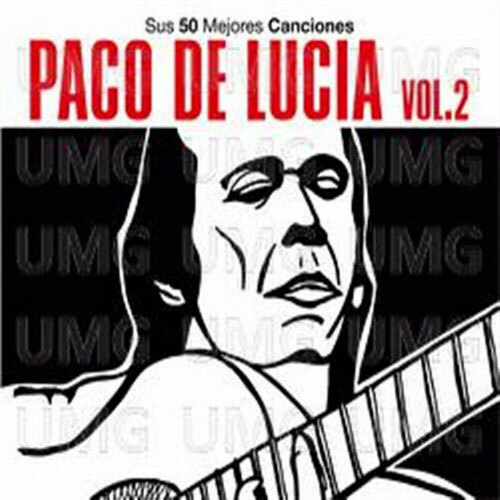 Collection offering the 50 greatest hits of Paco de Lucía. 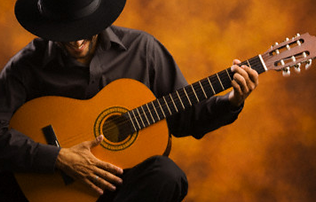 This repertoire contains the best records of the Universal Music Spain discography, including all the number #1 and her princial hits on radio and sales. We have here a meticulous and new selection, a very different best of, something innovator. Boxed set with 3 CDs incuding the very best if her association with Universal Music Spain.